If you’re worried about the issue, there are some short-term solutions. One of the best features on the iPhone X is that its lock screen hides the content of notifications until you’re looking at it. You can see that you, say, received a WhatsApp message, but nobody will be able to read the actual message until it scans your face and understands that you’re the owner of the phone. Nobody, that is, except for Siri. 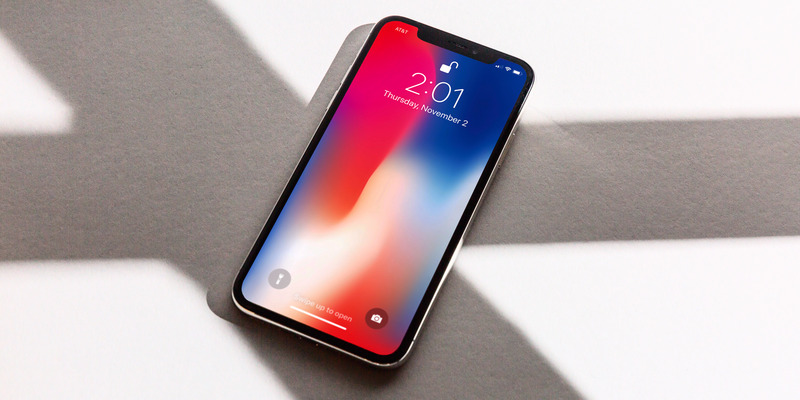 As iDownloadBlog discovered on Wednesday, Siri can actually read most hidden messages from your lockscreen – even when they’re hidden and your phone is locked. Business Insider was able to replicate the bug on an iPhone X running iOS 11. We were able to get Siri to read the content of a hidden WhatsApp message and a New York Times push notification. The bug does not affect text messages or iMessages received in the Messages app. Of course, whether to be worried that someone is going to physically take your iPhone and ask Siri to read your WhatsApp messages depends on your personal situation – for most people, this shouldn’t be a problem, and Apple will eventually patch it. But if you’re worried about it, there are a few ways to fix it. First, you can turn off notifications for apps you’re worried about, by going into Settings >Notifications and picking individual apps to turn off lock-screen notifications from. For example, if you really want to keep your WhatsApp or Facebook Messenger notifications private, you can turn those off individually, while keeping notifications for less sensitive notifications, like a weather forecast. 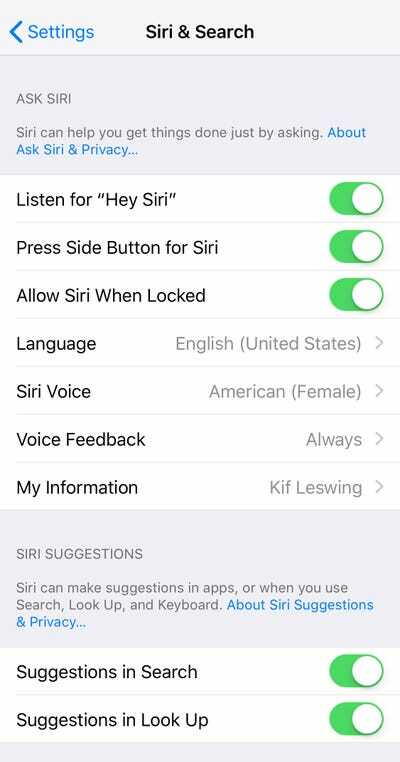 You can also disable Siri when the device is locked, but this can make it harder to ask Siri for handy stuff like directions. That toggle switch is in Settings > Siri & Search > Allow Siri When Locked.